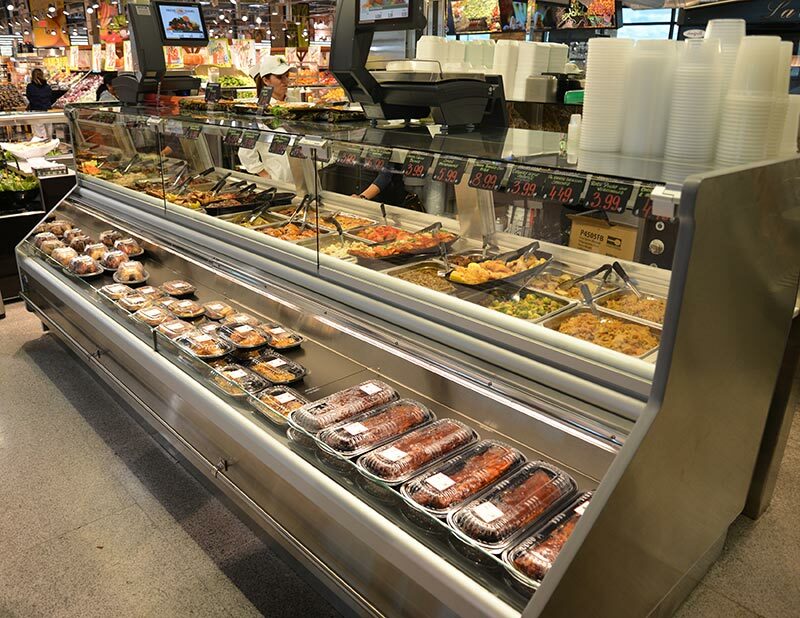 The CVT-HTB is a combination service / self-service merchandiser that allows for the display of both hot foods and / or refrigerated items. The hot service dome brings customer service and interaction to your deli, while the self-service front allows for 24/7 sales capability. 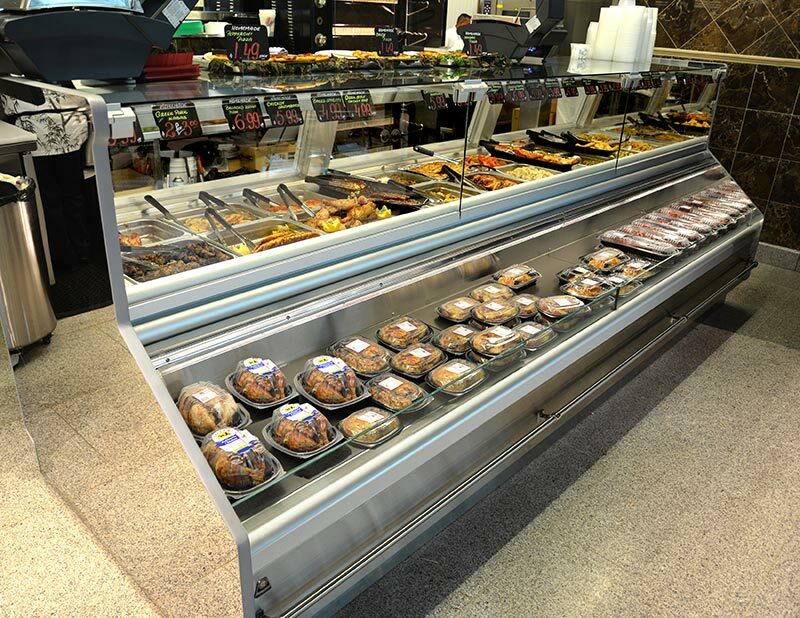 The self-service base is available as a heated or refrigerated merchandiser.